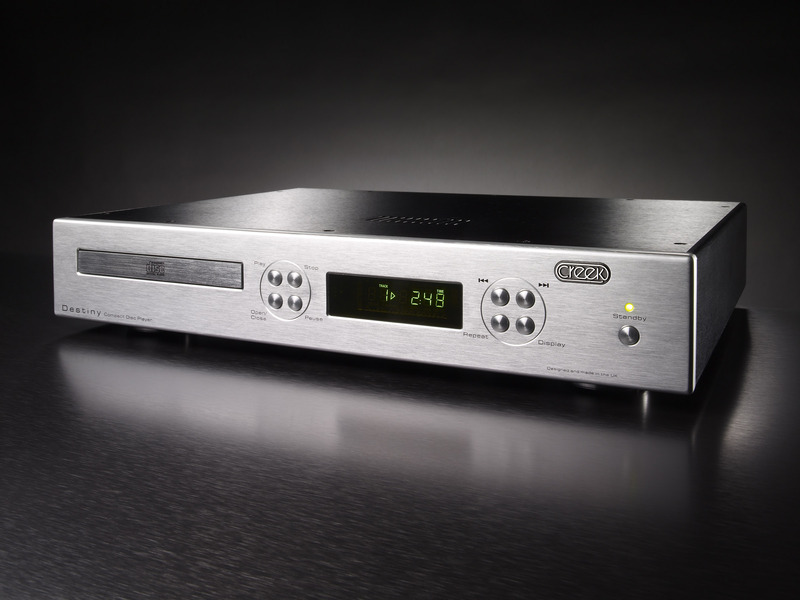 Creek products have been an integral part of the British Hi Fi industry for well over 20 years. 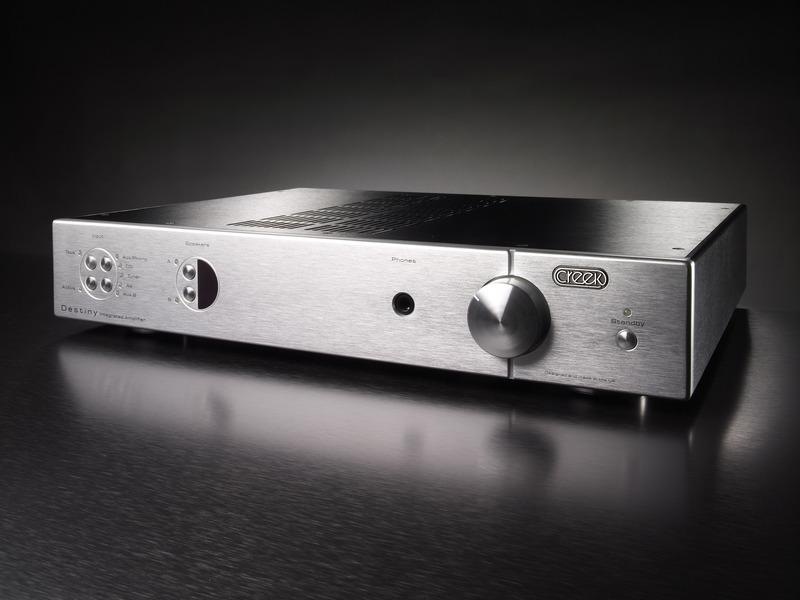 During that time, the company has not deviated form its original philosophy to produce a high quality yet affordable range of amplifiers, tuners and CD products. Value for money is at the core of the company’s thinking. Over the years Creek Audio has built up a loyal following in all corners of the globe and its products are currently available in more than 43 countries. One of the great strengths of the company is that it knows what it does best and focuses on those areas. Creek Audio has held firm in its decision not to diversify beyond its traditional markets simply in an effort simply to win over as many customers as possible. Short-term gain has never been the motivating factor- maintaining customer loyalty by offering new and innovative products backed by exemplary service is of the highest importance. And the results? As new products emerge they serve to further enhance the company’s reputation with the buying public who understand that when they purchase a Creek product they can be guaranteed of the highest quality in a product that will last a lifetime.